If you have ever wondered what the best airline rewards program for domestic travel is look no further. 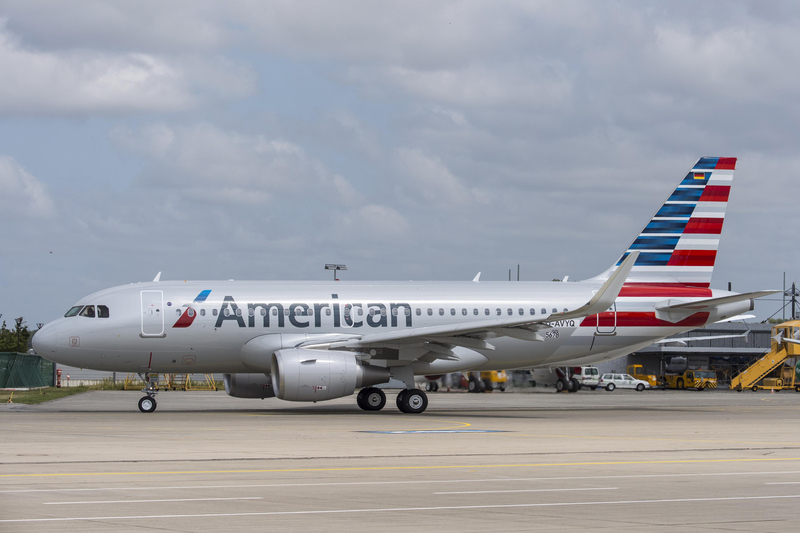 American Airlines miles are not the easiest to use, but they have taken a step in the right direction, adding more partner options to their online award searching and booking. Marriott's 2018 Category Changes: Mostly Negative. Over 20% of Marriott's properties will now cost an extra 5,000 points for an award night.